Website design is a laborious process that is unique to each and every business. Misinformation abounds regarding the “right way” to build a website. Should you hire a professional for $30K? Ask your neighbor’s 19-year-old nephew to put something together? Team Fetch has been a fan of Squarespace for some time now, utilizing its versatile templates and customization opportunities to create visually-appealing and user-friendly websites for our clients. As a long-time Squarespace customer, Fetch IMC was recently invited to join Squarespace Circle. Through Squarespace Circle, Fetch will have enhanced access to Squarespace features and resources, as well as the use of beta features and discounts for the platform’s services. We’re excited to pass along our newfound perks to our clients! 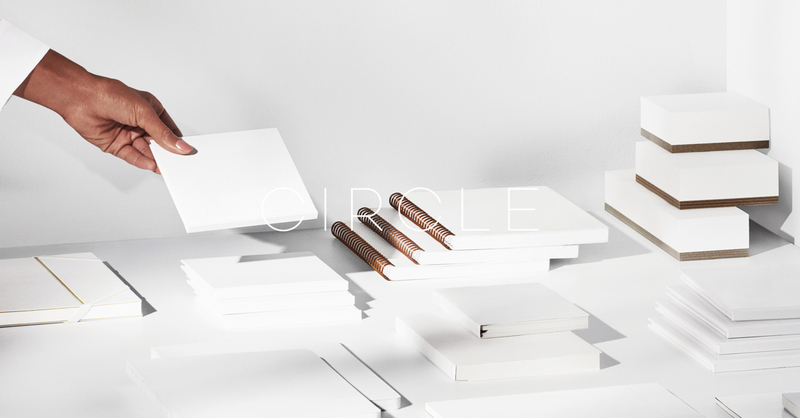 Click here to read more about Squarespace Circle.